For the past decade, the Consulate General of Brazil in Los Angeles has partnered with the Center for Brazilian Studies (CBS) to support the Brazilian Film Series. 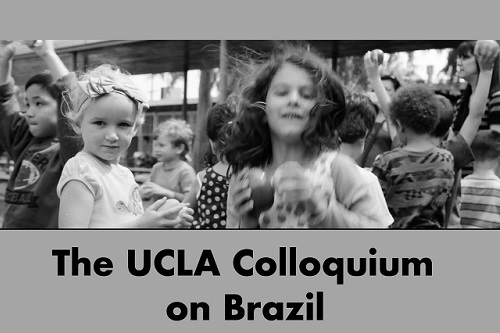 This year, the Consulate has furthered its support by co-sponsoring with CBS an ongoing lecture series, the UCLA Colloquium on Brazil (CoB). 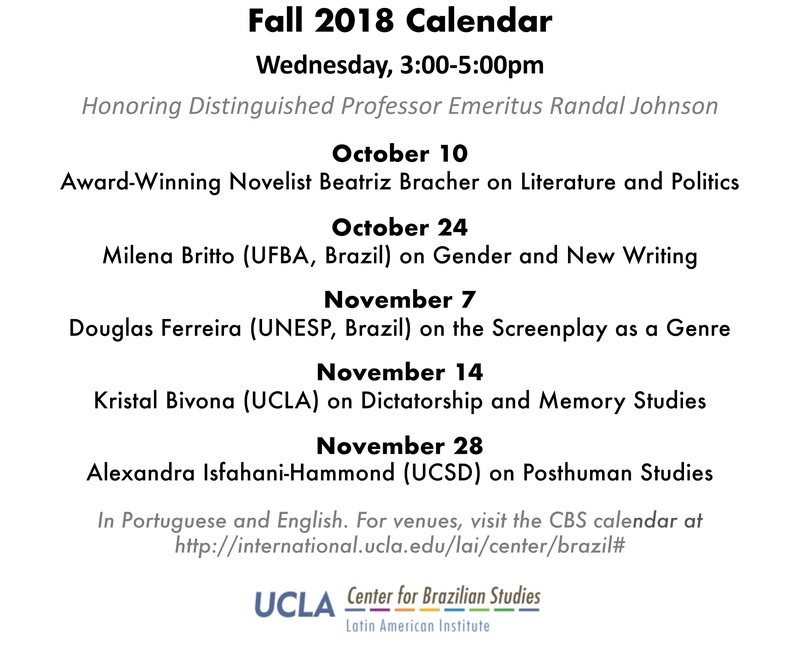 The first guest speaker (October 10, 3pm) is award-winning writer Beatriz Bracher, whose novel, "I Didn’t Talk", on dictatorship and torture in Brazil has just been released in the US (NY: New Directions, 2018).